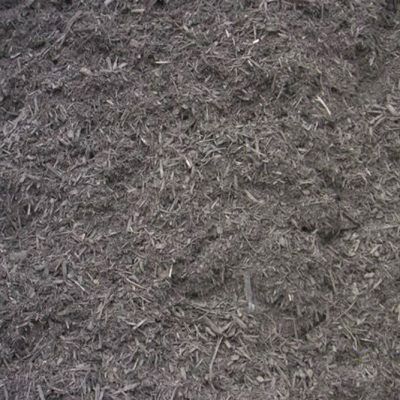 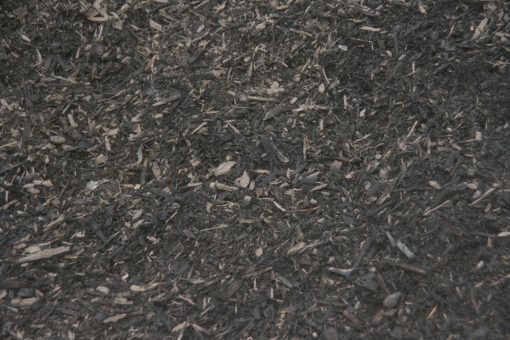 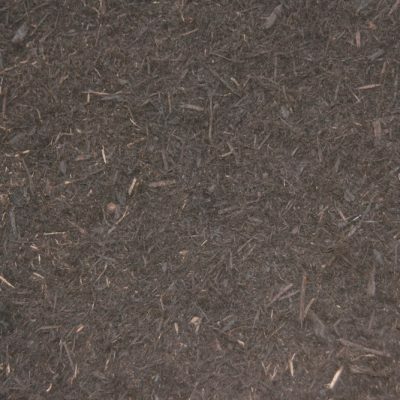 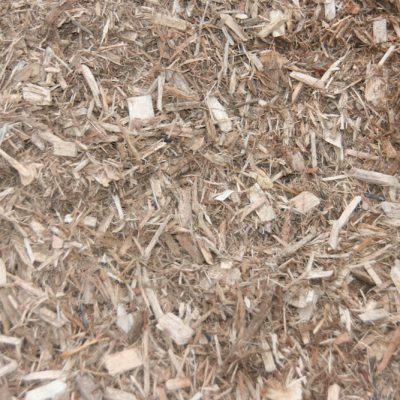 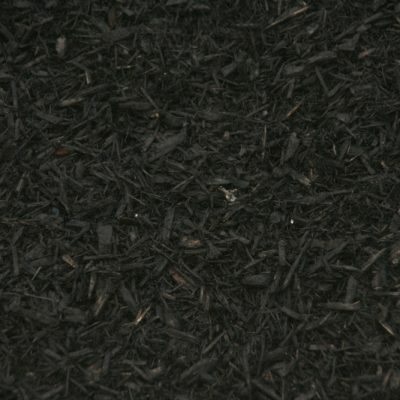 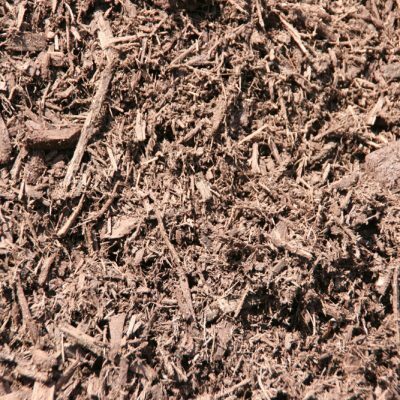 This is a popular mulch with our landscape contractors. It is coarser than our double ground hardwood mulch. 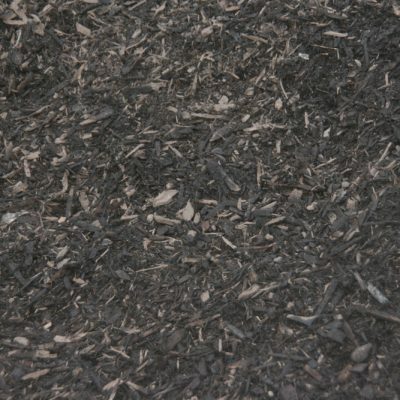 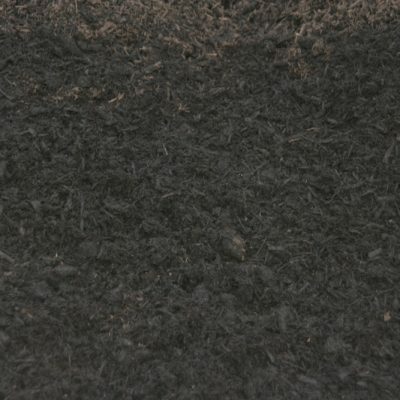 It is aged to a natural dark brown color and is fine for all flowerbed applications.